The Rolling Stones’ Mick Jagger is back on his feet after undergoing heart surgery. 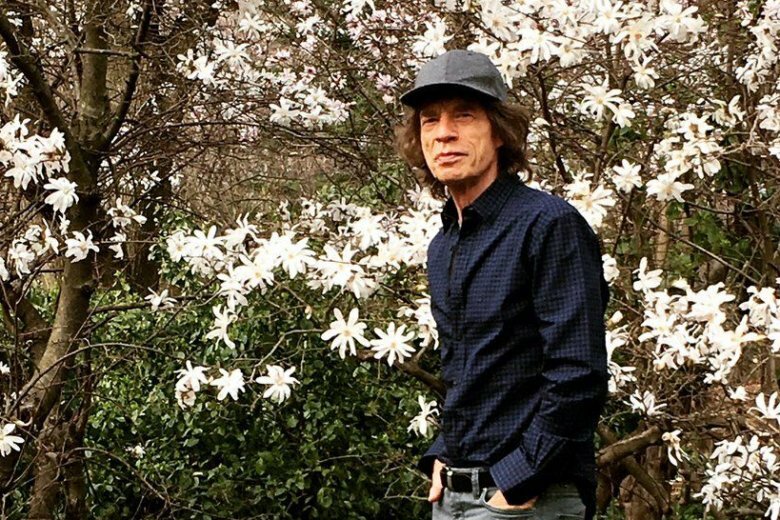 A photo tweeted by Jagger on Thursday showed the Stones legend out and about in a park less than a week later. Whether he appreciates it or not, Maryland’s governor is hitching his wagon to an enterprise — the Redskins — that is in full-fledged crisis mode. Will it work for him? 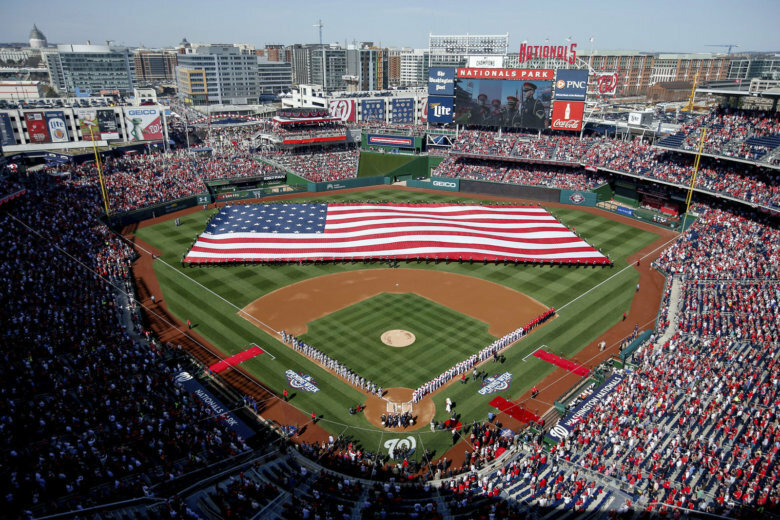 An ESPN investigation of food-safety inspections at professional baseball, football, basketball and hockey venues determined Nationals Park and FedEx Field ranked among those with the highest violation rates in the country. Safeway is now the official supermarket of the Washington Redskins, and the team’s exclusive grocery partner. Safeway stores in the D.C. area will develop in-store Redskins “Hailgating” sections, featuring popular gameday items, food, drinks and Redskins merchandise. 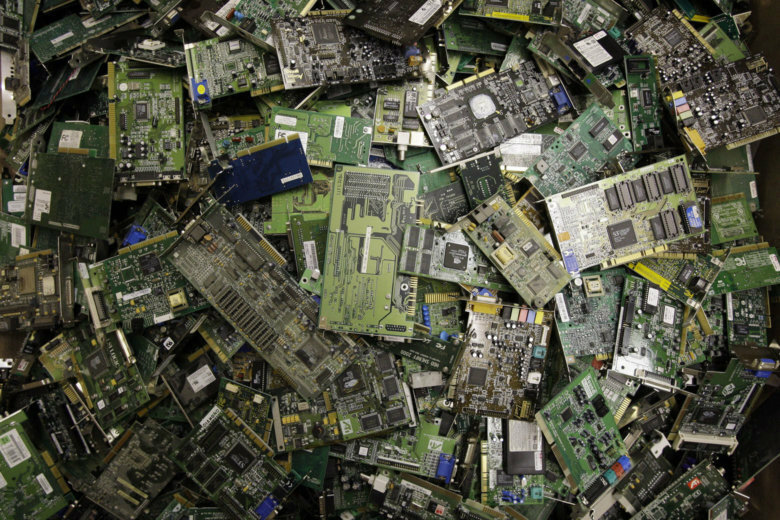 Amazon’s e-waste collection event takes place Nov. 15 from 11 a.m. to 7 p.m. at FedEx Field in Landover, Maryland. 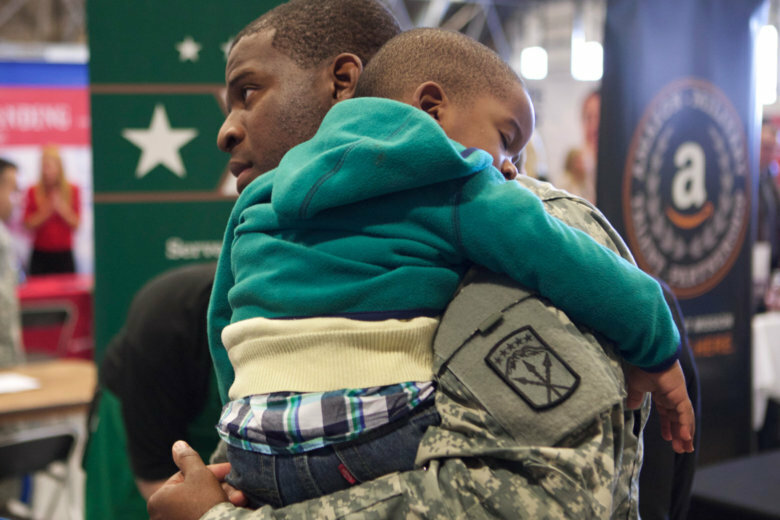 There will be nearly 70 D.C.-area employers at FedEx Field Nov. 8 prepared to make on-the-spot job offers to veterans, transitioning military service members and military spouses. 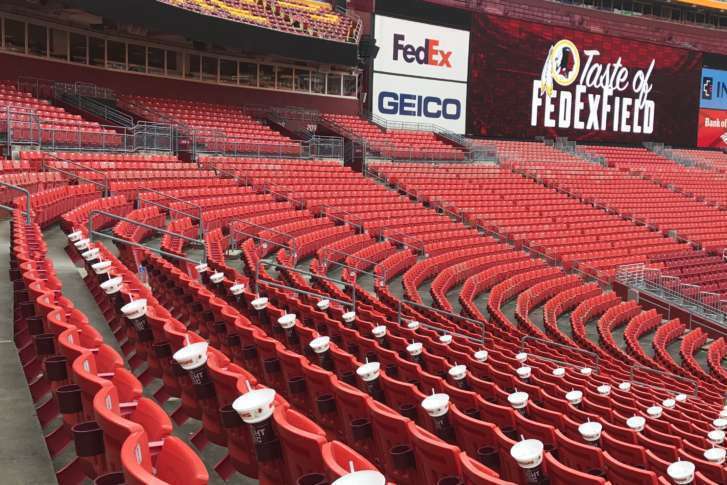 Everything evens out at FedEx Field. 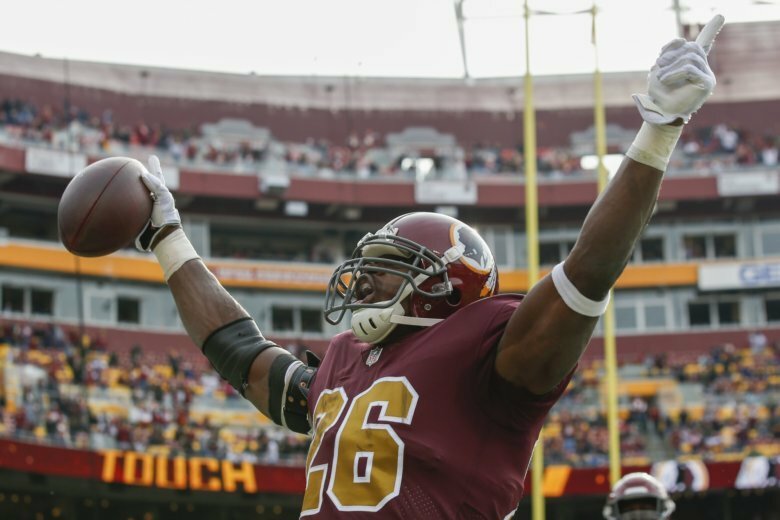 A streak of sold-out Washington Redskins home games stretching back to 1967 is in danger of being broken during Sunday’s home opener against the Indianapolis Colts. 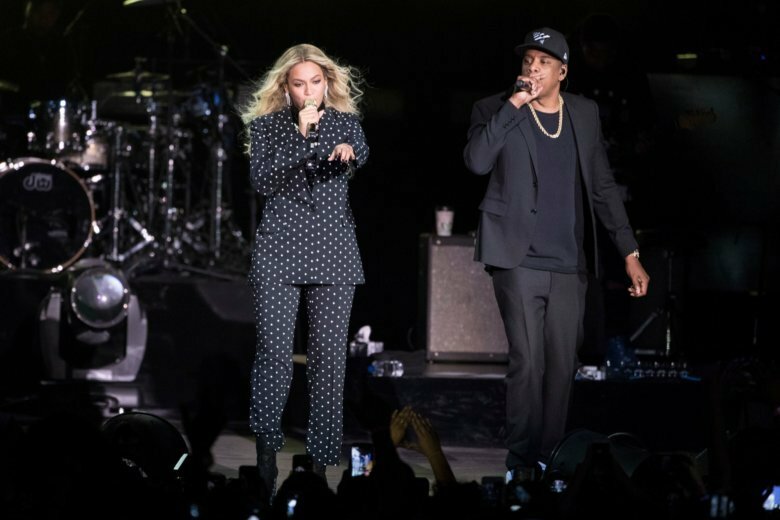 Drivers may face potential delays Friday and Saturday as concertgoers make their way to a series of concerts by Beyoncé and Jay-Z at FedEx Field. Here’s what you need to know. 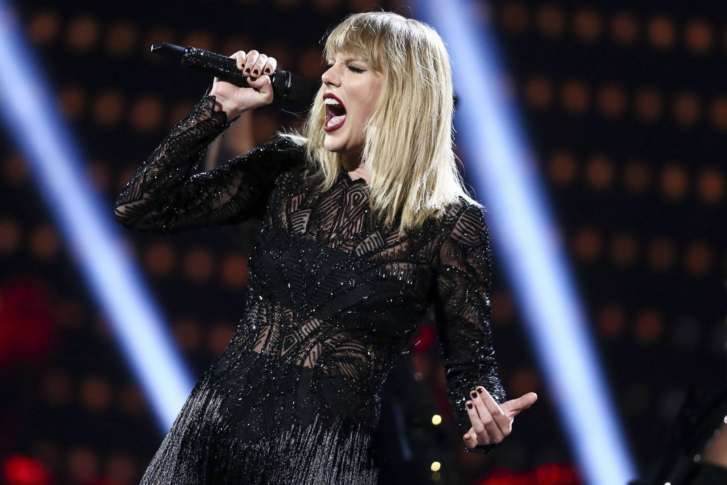 Maryland transportation officials say they’re preparing for the crush of Taylor Swift fans who will descend on FedEx Field in Landover, Maryland, as the pop sensations plays a two-night stand at the stadium. Taylor Swift’s 27-city stadium tour next year includes a stop in the D.C. Find out when tickets go on sale. The Washington Redskins release a statement during the singing of the national anthem during Sunday’s game. 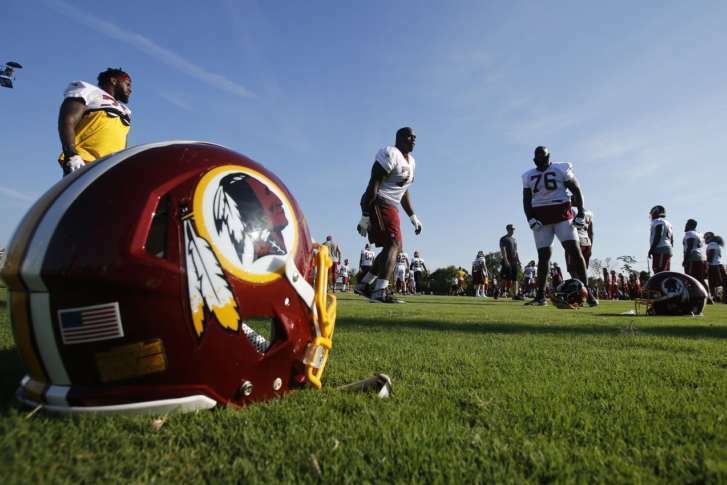 If you plan to take Metro to FedEx Field on Sunday evening to watch the Washington Redskins face off against the Oakland Raiders, you’ll probably want a Plan B for getting home. 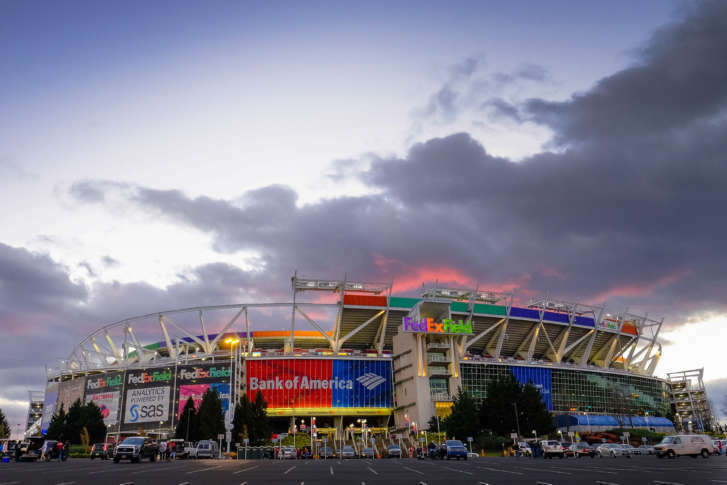 A soccer showdown is likely to cause significant traffic delays on Wednesday as Barcelona takes on Manchester United at FedExField. 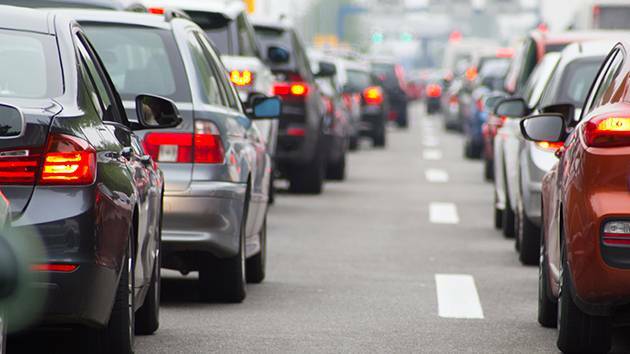 Commuters are being urged to use alternate routes.